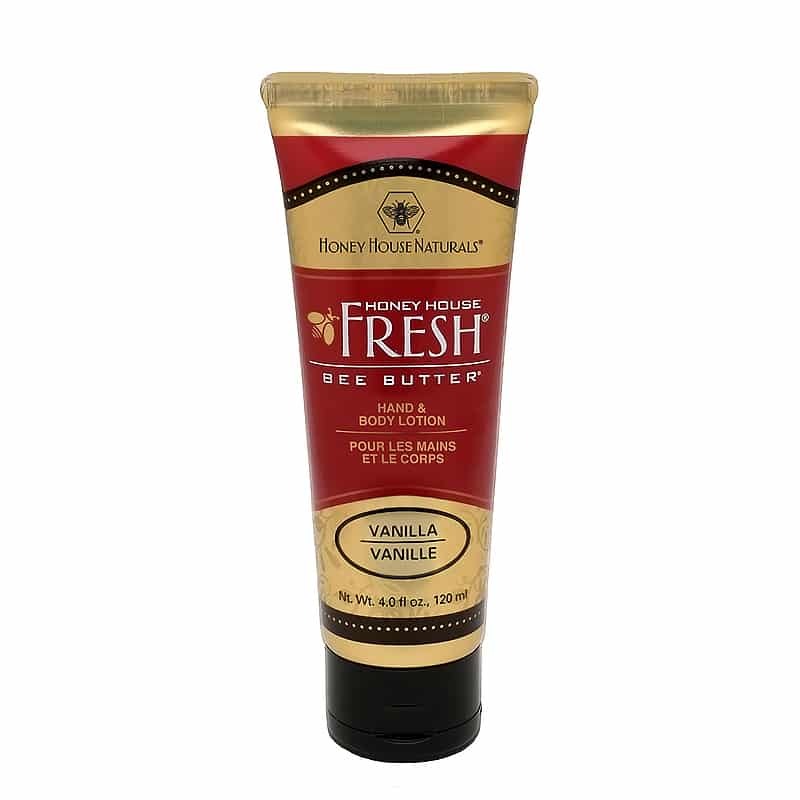 Experience the highest quality of long-lasting Honey Body Care for smooth and clear skin! 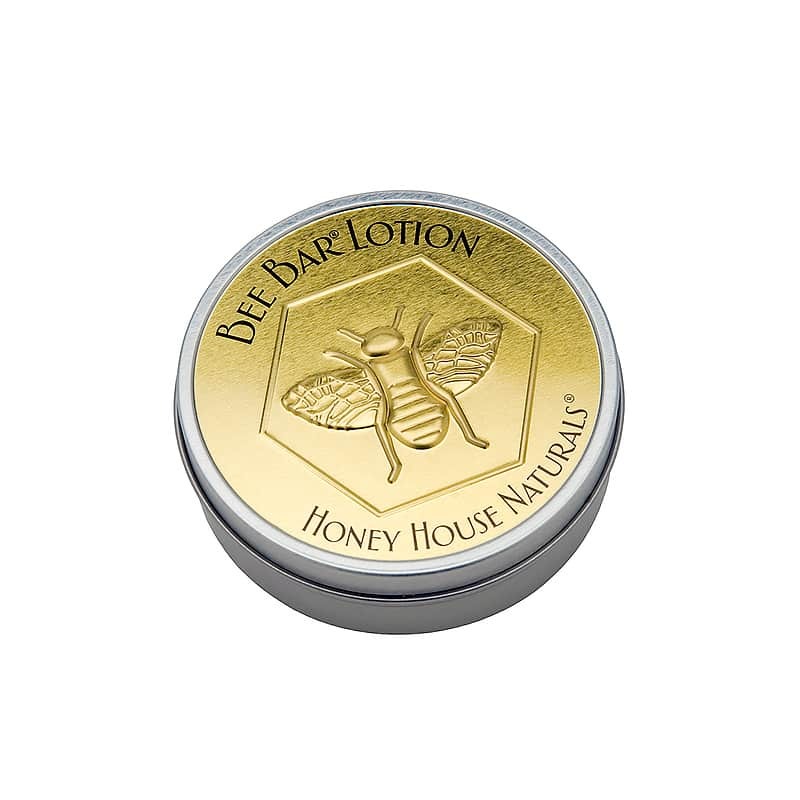 Honey is a humectant that naturally draws in moisture to your skin while softening and rejuvenating your skin. 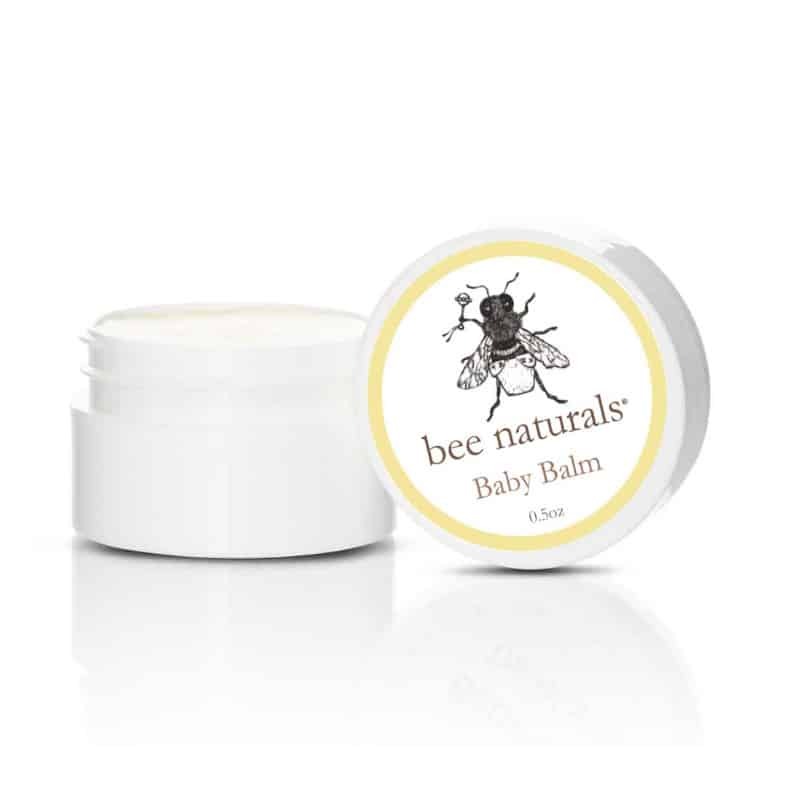 The Built By Bees’ line-up of honey and propolis lotions provide the ultimate care to your skin care needs. 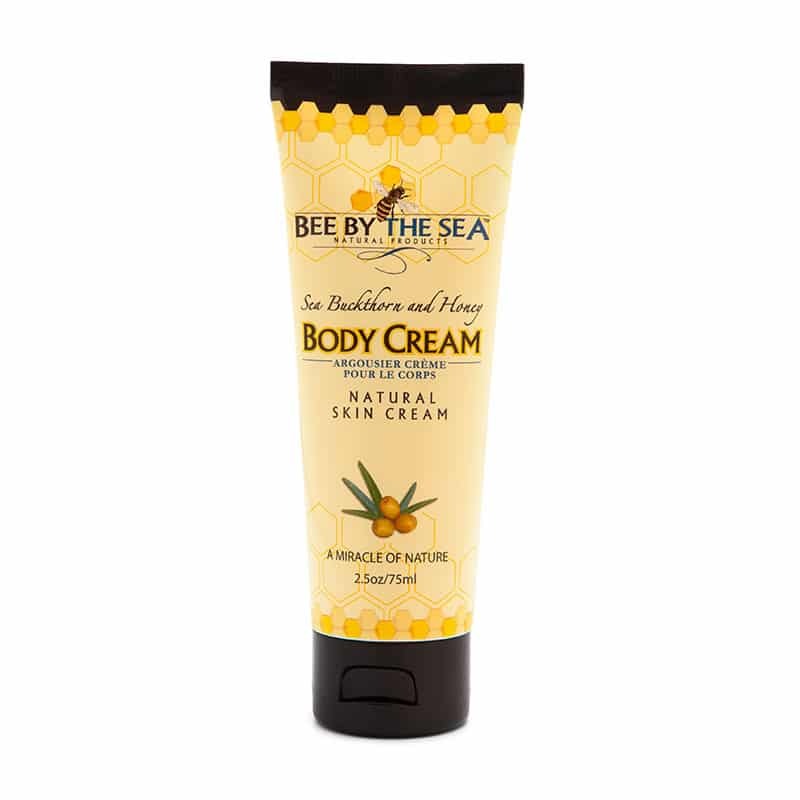 Built By Bee’s Honey Lotions are made with natural honey, are never tested on animals and contain no parabens or petroleum. 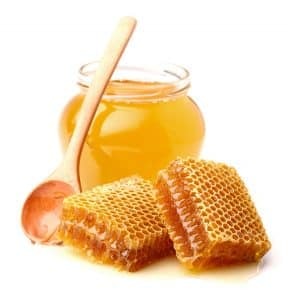 Give your skin the best with honey. 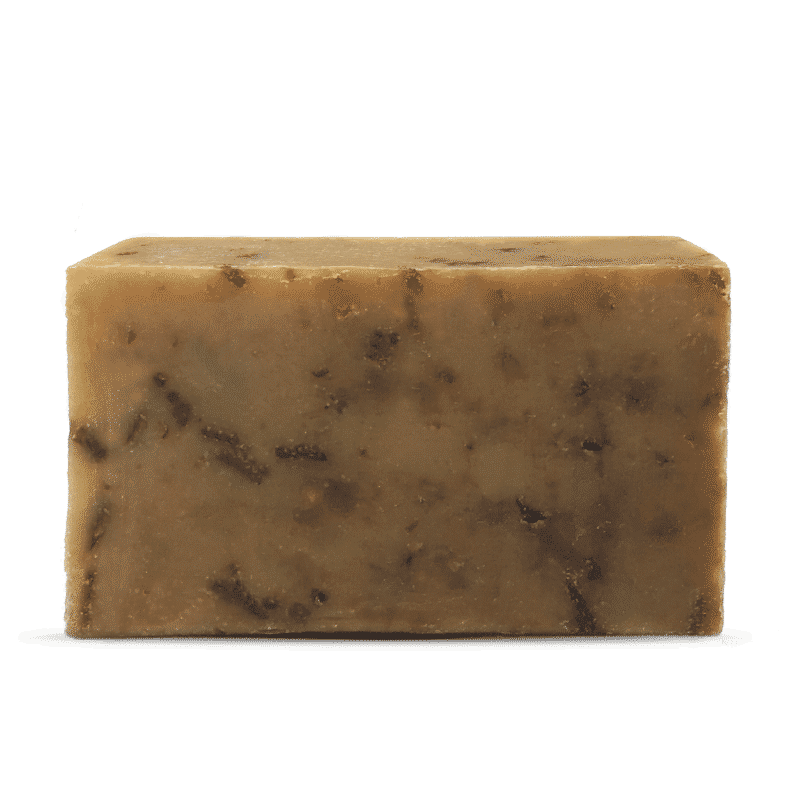 Honey is a nourishing, gentle cleanser that naturally exfoliates your skin. 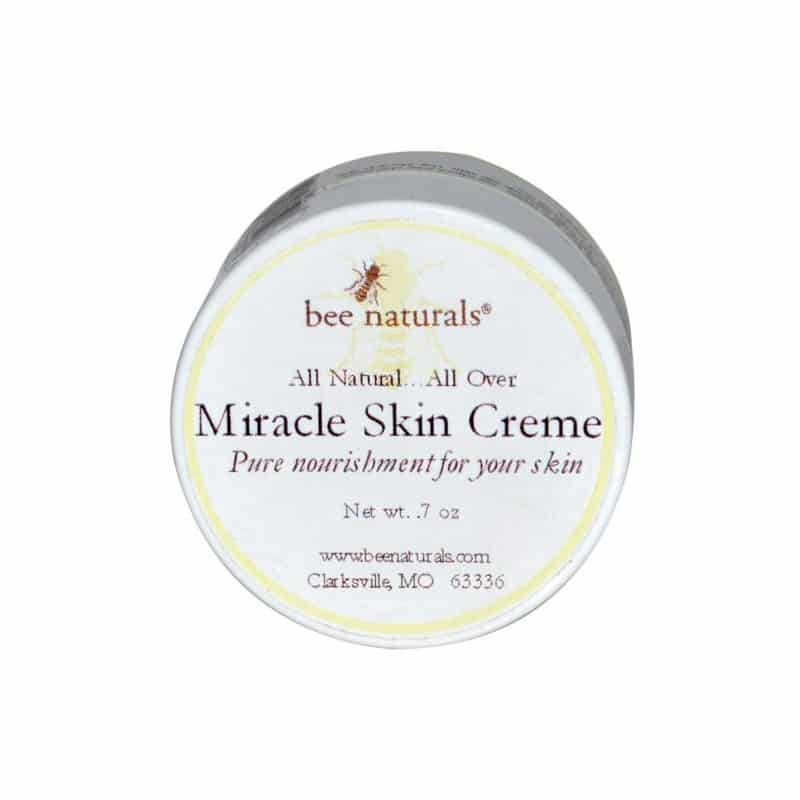 Built By Bee’s carries a great variety of the world’s top honey skin care products. 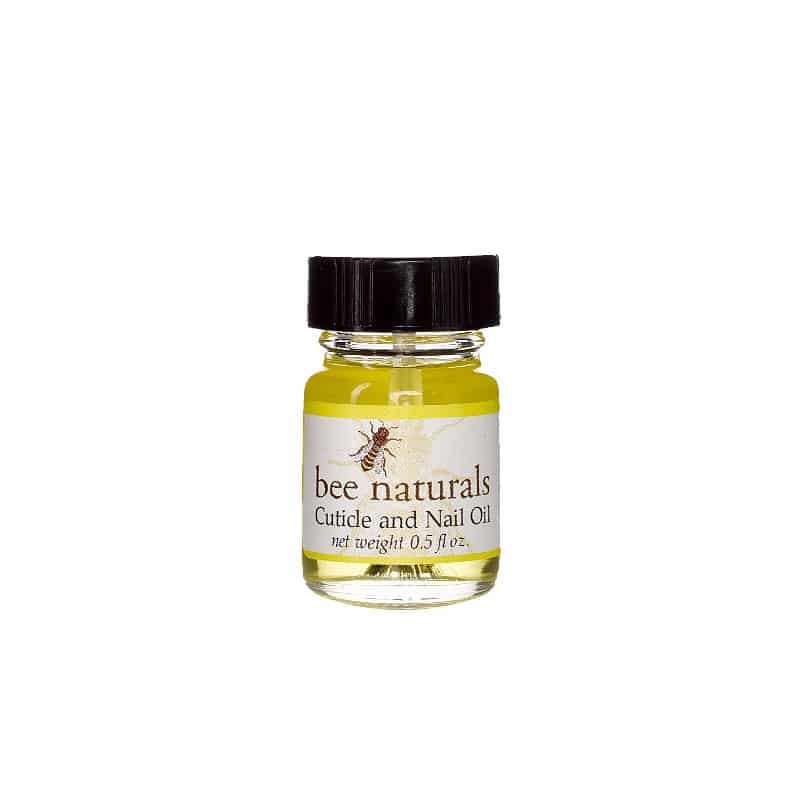 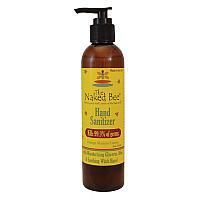 Look for skin care products containing royal jelly, propolis, and honey to soften, nourish and protect your skin. 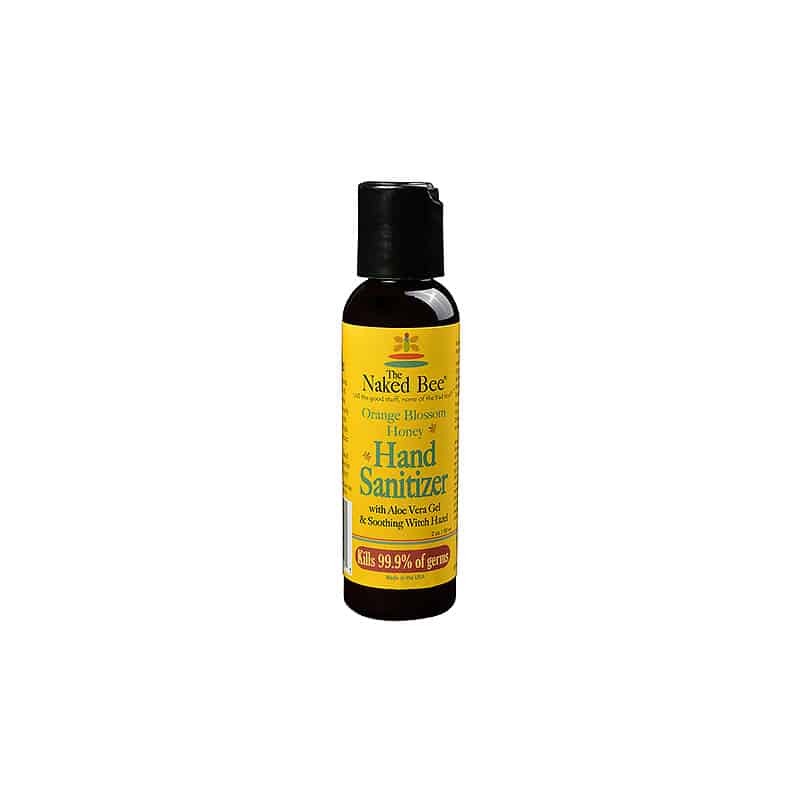 Our honey-based products are very gentle and perfect for the entire family!